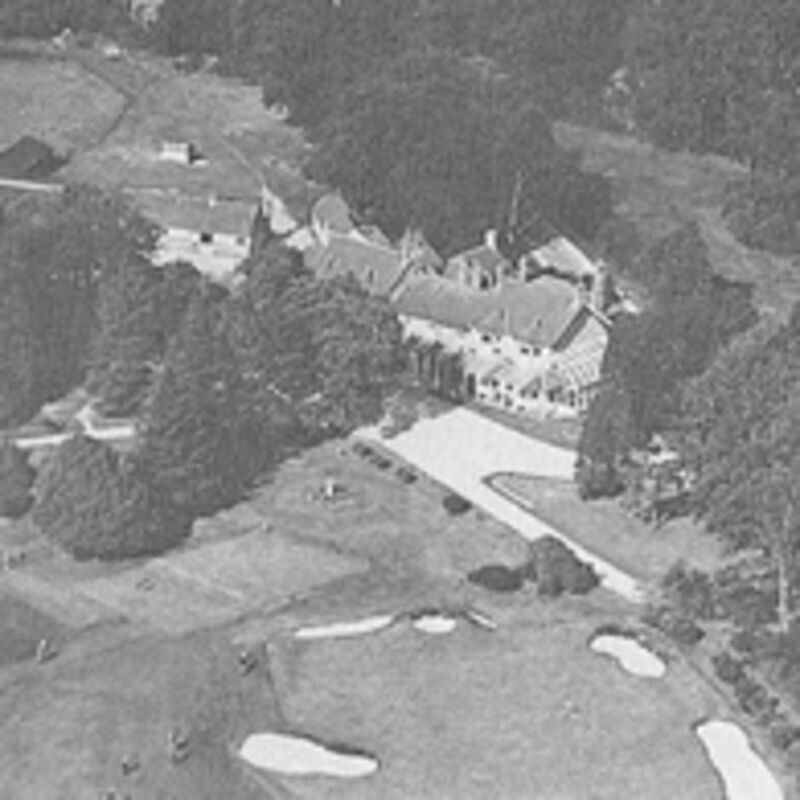 North Hants Golf Club was an ambitious project when it was opened in 1904 by Princess Alexander of Teck. It offered the ethos of a gentleman’s club to attract members from London and the atmosphere of an American Country Club with, in addition to a fine golf course, lawn tennis courts and croquet lawns of the highest quality. The Golf course was originally designed by James Braid, extensively redesigned in 1913 by Harry Colt and further improved in 1930 by Tom Simpson. 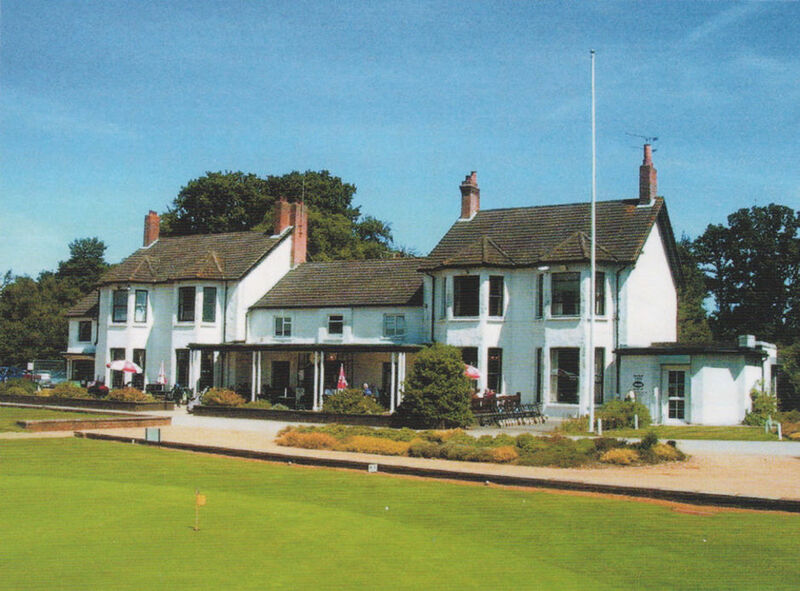 More recently, three new holes were designed by Donald Steel in 2001 and a magnificent new clubhouse was opened in 2003. 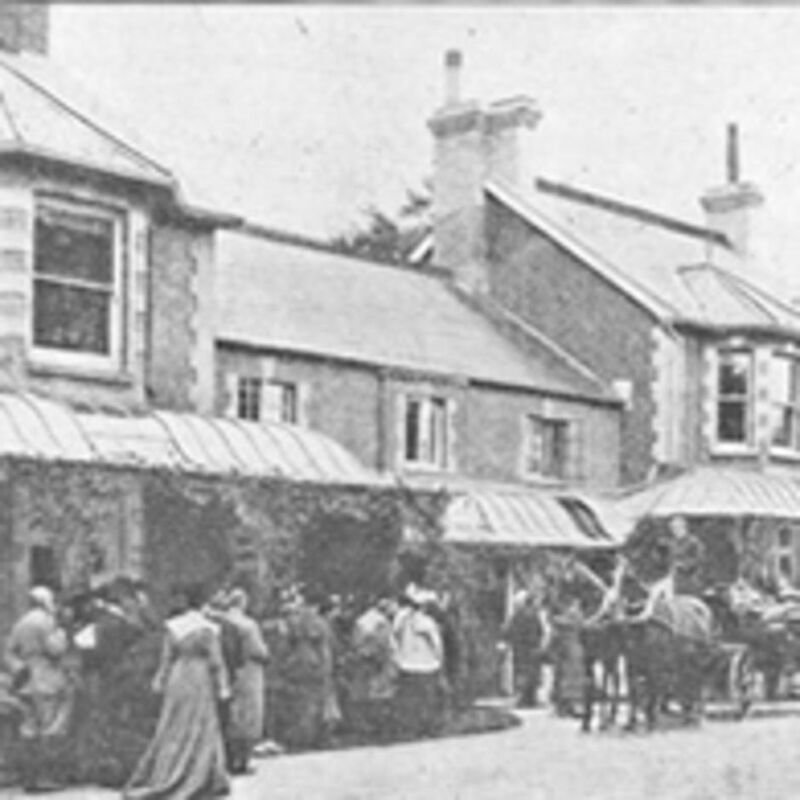 The Club has enjoyed a fascinating history which in many ways has mirrored the history of golf. A significant moment was the founding in 1957 of the Hampshire Hog which, as a leading event in the amateur golfing calendar, revealed the Club’s existence to a wider golfing audience. The Club has enjoyed the membership of many fine golfers, not least US Open Champion Justin Rose, whose golfing career has given so much pleasure to the members of the Club (see below the official signing in book from the Open Championship 2016.